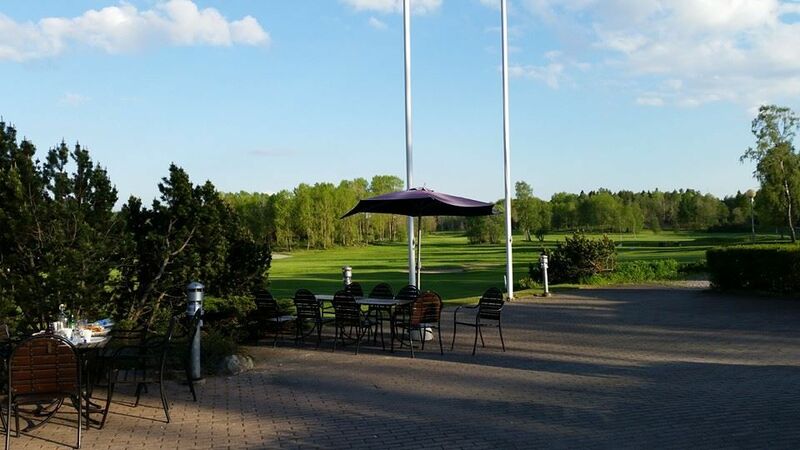 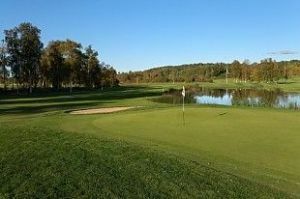 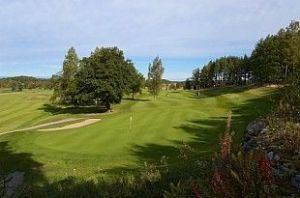 The Vallentuna Golfklubb is an 18-hole forest and parkland course. 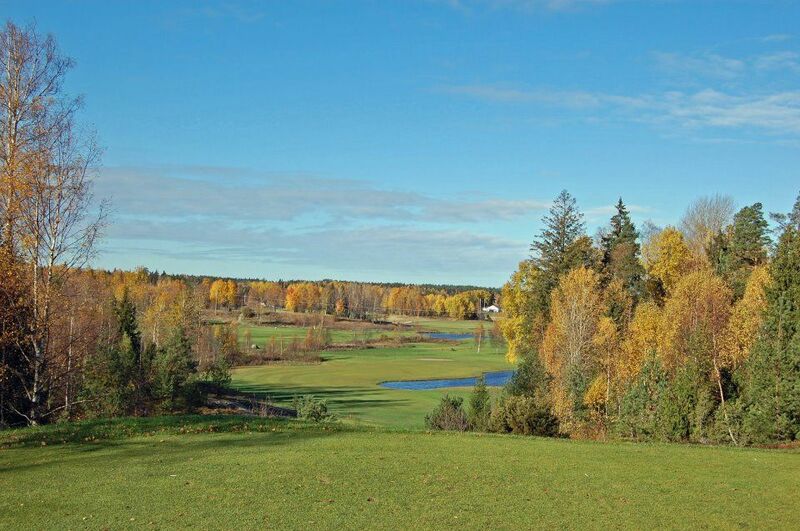 The transformation of this piece Roslag Nature to a golf course is an exciting process. 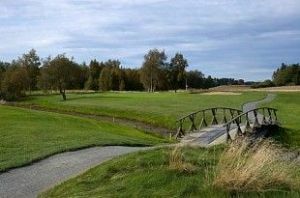 Here are some short stories of the land to the golf course and the story behind. 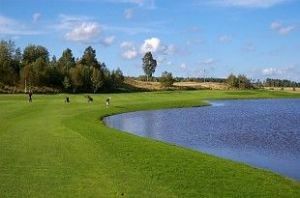 They have been recorded by Tore Hansson, who was involved from the beginning and was the chairman of bankommittén the first four years. 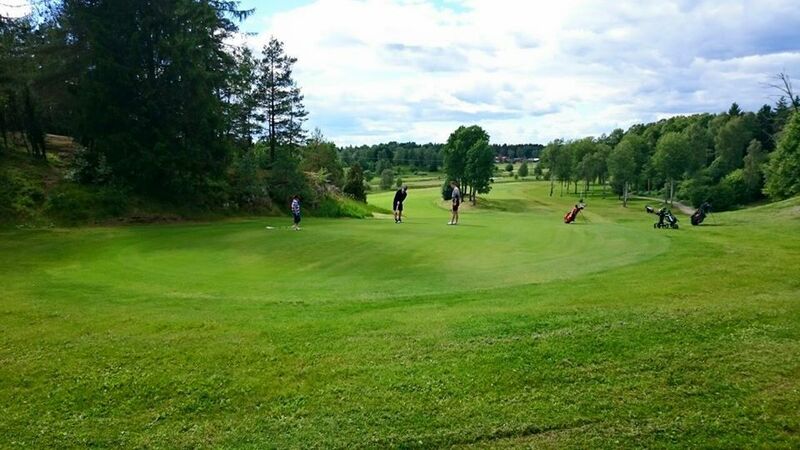 Vallentuna Golfklubb - Vallentuna GK is not yet in our pool of Golf Courses for orders.